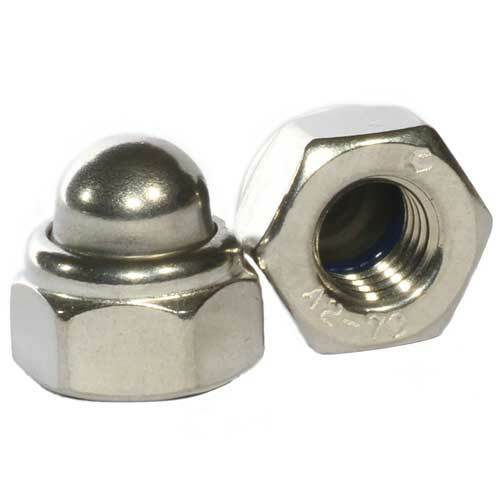 Metal Work Supplies Ltd is a leading independent distributor and stockist of fasteners, fixings and professional power tools from Bosch, Makita, Panasonic, Milwaukee, Ryobi and more. 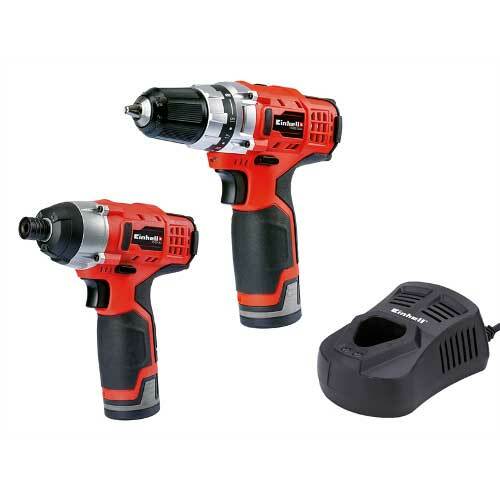 We stock a huge range of tools and equipment including cordless drills, screwdrivers, SDS Plus and SDS Max hammers, gas, air and shot fire nailers, grinders, sanders, planers, saws, routers and many more. 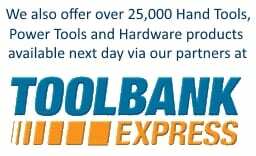 We have a huge range of accessories to compliment our extensive range of tools including drill bits, grinding and cutting discs, diamond blades, Holesaws, sanding discs, belts and sheets, router bits and screwdriver bits. Metal Work Supplies has available a huge range of nails, screws and fixings. 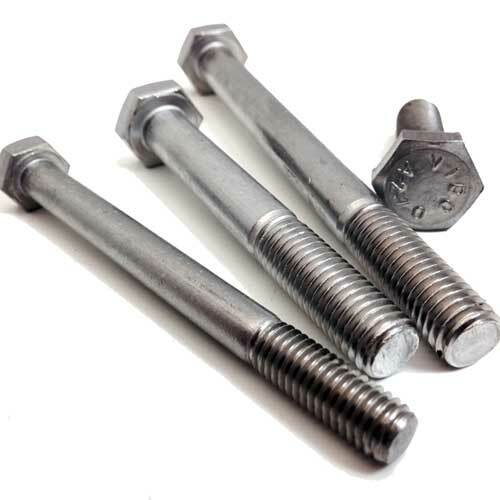 We stock nails, chipboard screws, drywall screws, window screws, express nails, masonry nails, frame fixings, expansion plugs, joist hangers, pipe clips, zip clips, loose bolts, through bolts, carriage bolts, roofing bolts and more. 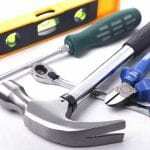 Other product ranges include adhesives, silicone, foam, fire stopping products, hand tools, access panels and workwear. These include top brands such as Ceresit, Soudal, Bondloc, Irwin, Mascott, Dickies and Stanley. With our store based in the heart of Herefordshire we can deliver most items to Hereford from stock next day or if needed the same day. Our fully trained staff are on hand to offer help and advice in our trade depot or by telephone. 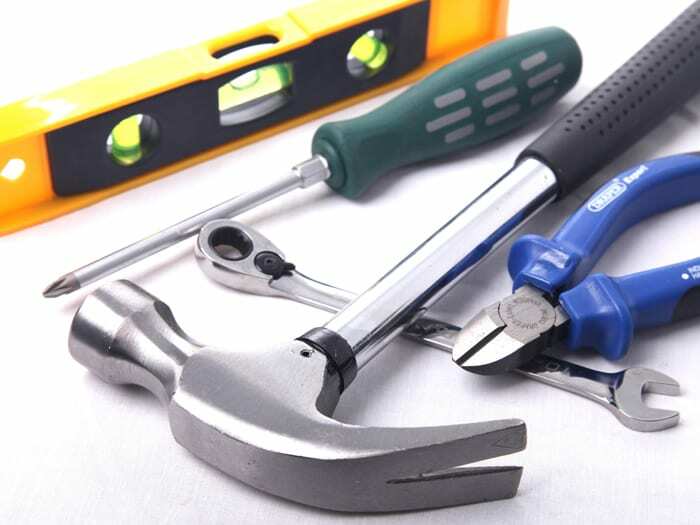 We are confident we will have everything you need to get the job done. 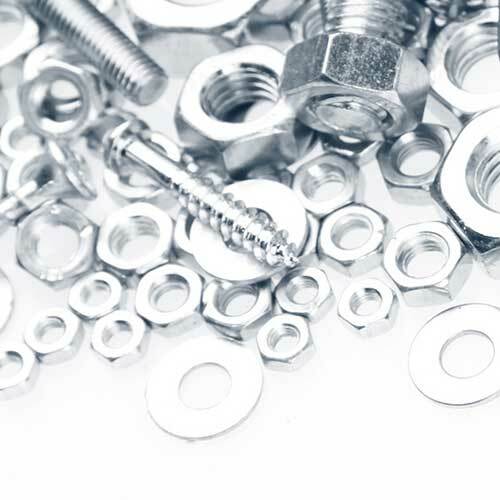 Metal Work Supplies Ltd is a leading online & in store distributor of fasteners & fixings, nuts, bolts, hand tools & power tools specialising in next day delivery to construction sites and factories in and around Hereford, Herefordshire via our own vehicles and nationally trusted carrier. Our product range continues to expand so you can now choose from over 300 manufacturers & 27,000 products. If you can't find a product listed please call for help (01432 266 621). Bromyard, Hay On Wye, Hereford, Kington, Ledbury, Leominster, Ross on Wye, Symonds Yat.